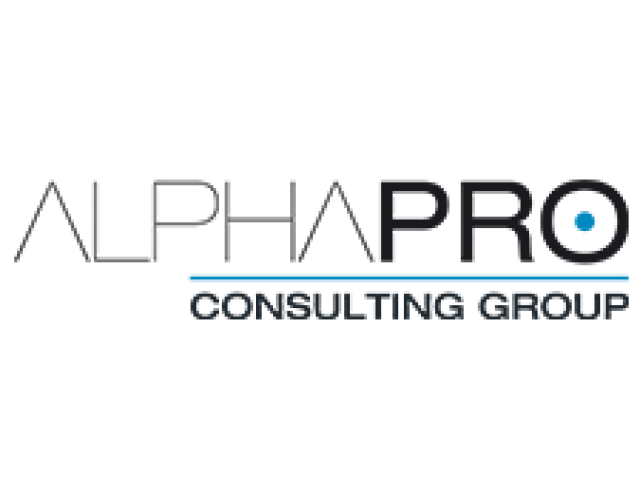 Alphapro Management has positioned itself as a strategic partner of organisations for several range of services in 4 categories - Management / Supply chain & operations / Private equity – M&A operations / Business development and marketing. 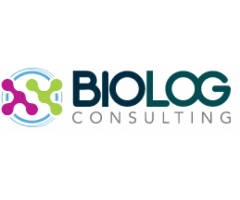 Our company uses successful methods, with a pragmatic approach to project management, which always respond to your needs. 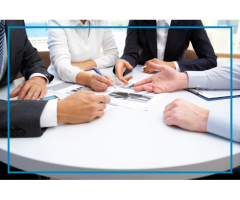 It also relies on a dense network of experts and partners to overpass objectives. 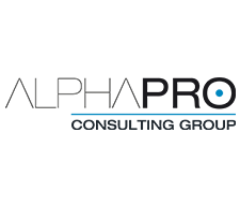 Alphapro is a committed and independent partner that builds relationships on trust and close involvement with the partner placing its trust in it. 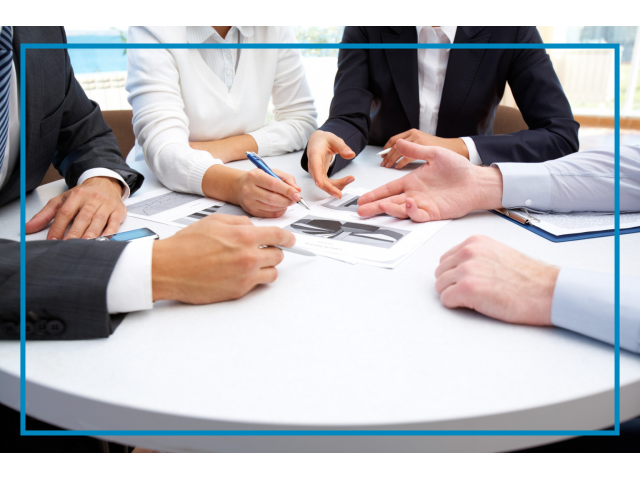 You can be sure to have established and hand-picked consultants. We set clear objectives at the start, measure the effectiveness of our actions, and publish the results during and at the end of the project.